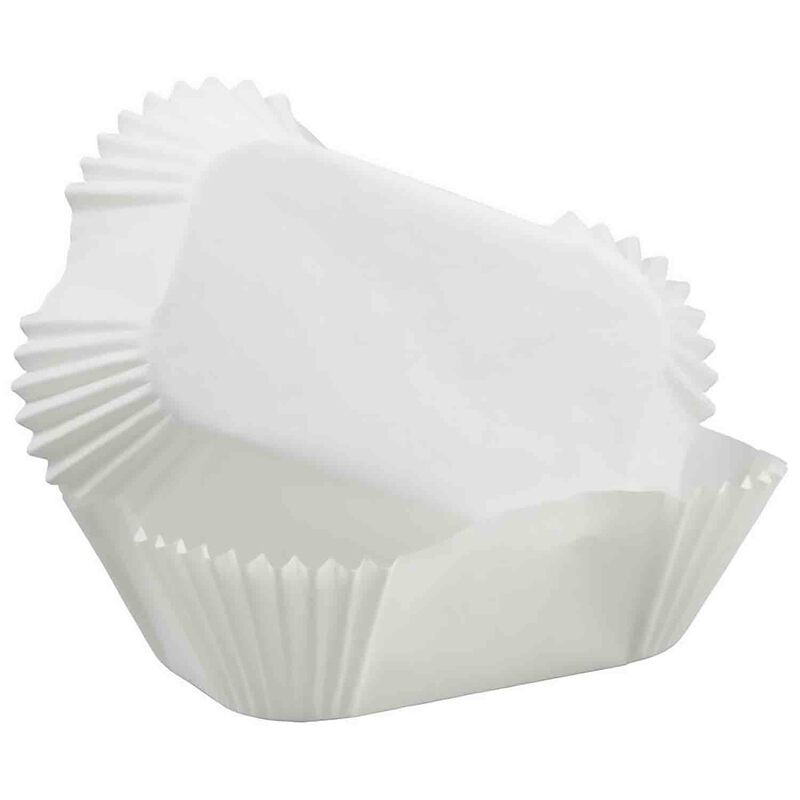 Brand: Wilton 415-450 Units: 50/pkg. Dimensions: 1⅞" x 3⅛" base x 1⅜” wall Paper petite loaf baking cups. Paper petite loaf baking cups.